Oh no! Have you already checked Ravelry? You might find someone destashing some that’s closer in color. Did you ask KnitPicks to match the dye lot? I did about six months ago and they did! I thought about it, but it’s been almost two years since I bought the original yarn, so I figured they wouldn’t have any left. I’ll have to try that, if I ever need to do this again. Ugh! So sorry. 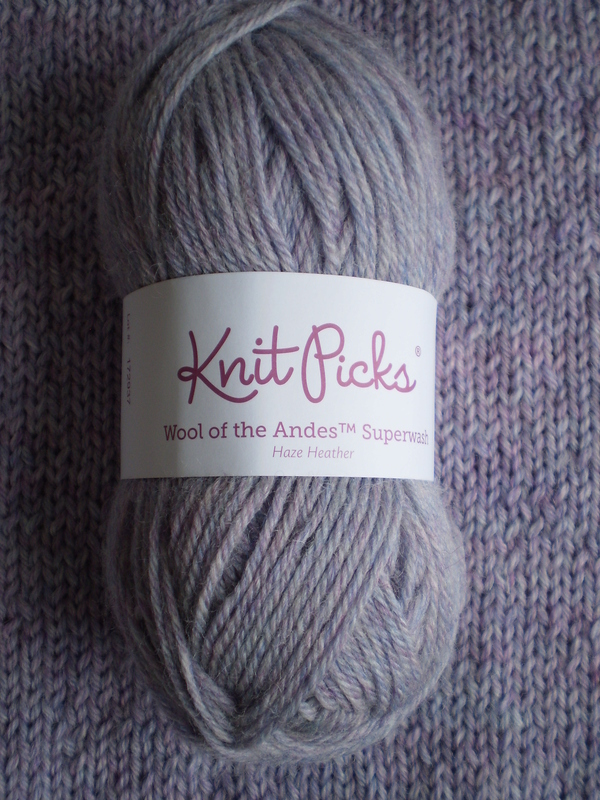 Are you going to rip back the first attn and alternate skeins? Ive been there too. SO SORRY. I’ve also been there. 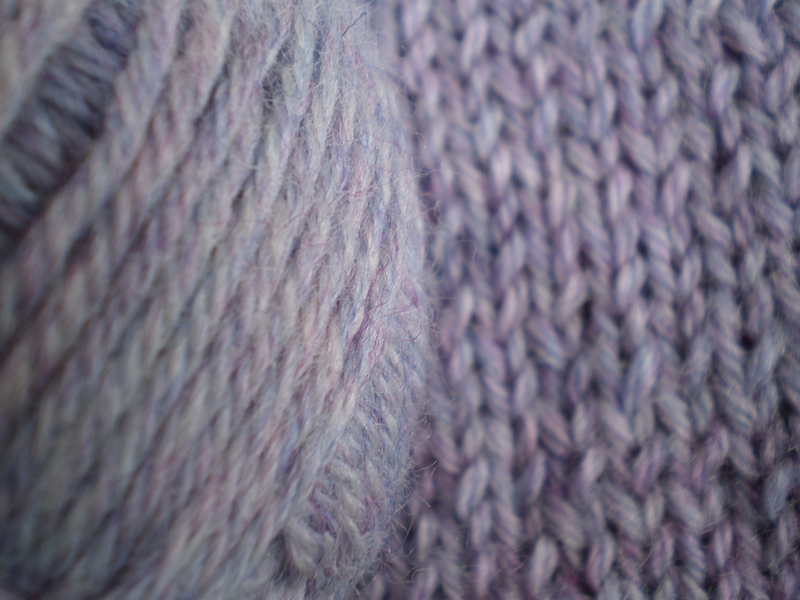 Could you do both sleeves in the new yarn? They’d look different from the body but it could look intentional/interesting/cool. Mix colors on your sleeves. (This will require ripping that one sleeve out.) Then alternate one row in the old color and one row in the new color. The sleeves will end up matching, and breaking up the color by alternating rows will make the off color of the new yarn blend in MUCH better.